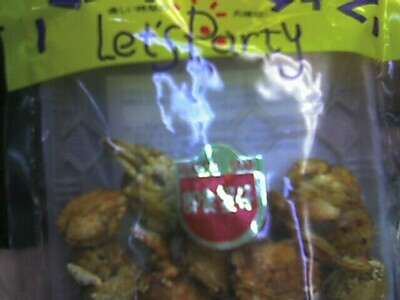 This is a bag of tiny roasted crabs. It's called "Let's Party" but not in a fun, happy way. More like a bully saying "You wanna get nuts?! Let's get nuts!"